There’s a catalogue on romanceclassbooks.com. Go find a book you’ll love! Give them as gifts! 2. Follow the social media accounts, join the mailing list. We’re on Instagram (@romanceclassbooks), Facebook (Romanceclass Books), and Twitter (hashtag #romanceclass). Events and book announcements are posted there. 3. 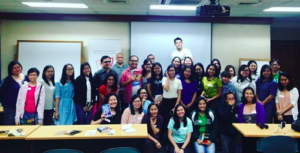 Go to a #romanceclass event. #romanceclass events are like community gatherings. We meet, we sell books and related merch. Often, our actor friends read excerpts from our books…that’s a lot of fun. 4. Write a #romanceclass book. Once in a while we’ll open up a new class. Make sure you sign up! Between classes, read as many romanceclass books as you can. 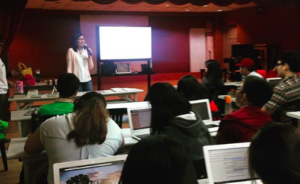 We routinely encourage/challenge romanceclass authors to write what’s missing in terms of representing our stories in the romance genre, and this can happen of course whether there’s an ongoing class or not. 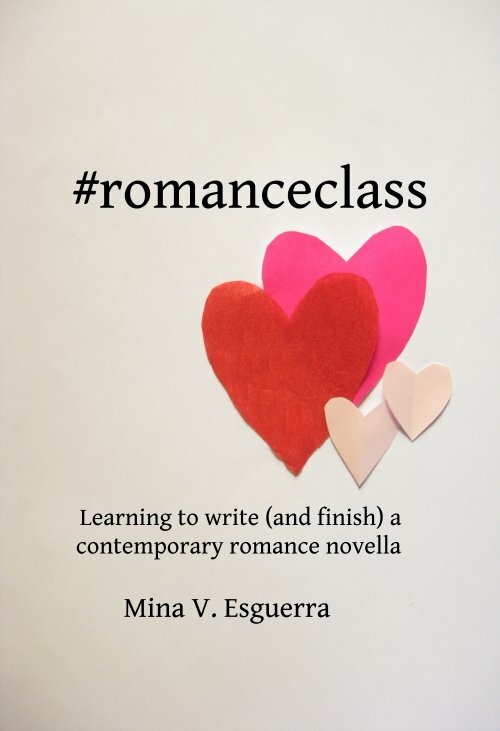 We consider a book a “romanceclass book” (one that’s listed on the group website) if the community helped make it, either through the class, or in beta reading and editing. The 2017 edition of the class textbook is here: gum.co/romanceclass. 5. Contribute to romanceclass on Patreon. #romanceclass has a Patreon and the monthly contributions help pay the people who run the website and our social media. 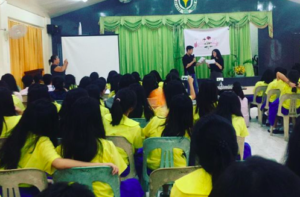 Funds from Patreon also help pay for romanceclass events held at schools in Metro Manila. 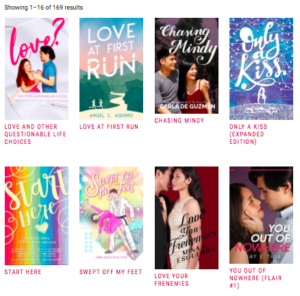 Romance and YA are not covered in the curriculum despite online stats and bestseller lists showing that this is the genre and category of choice for readers in that age group. At our events, free thanks to our contributors, students can learn about the romance genre, young adult lit, and positive and inclusive representation in these books.